This means the start of pack lunch nightmares, rushing for the school run and frantically trying to remove stains from what was once a white shirt! Luckily, we’ve got some handy tips and tricks to beat stubborn stains and keep their uniform in top condition! 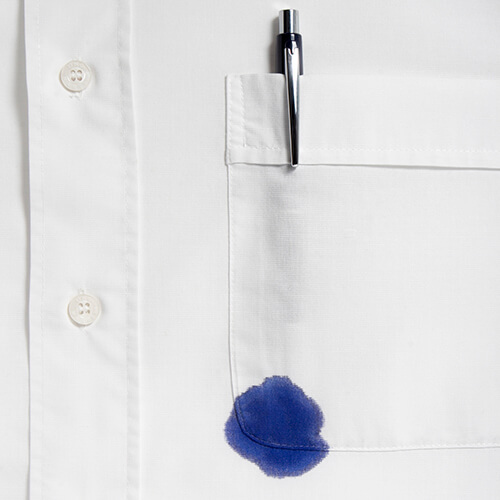 From leaky ballpoint pens to felt tip smudges, your children will more than likely come home covered in ink, and it’s not great when it’s on a white shirt! But instead of tirelessly scrubbing, try soaking the clothing in milk! Milk is great for loosening stains so soak it over night then wash as normal the next day. 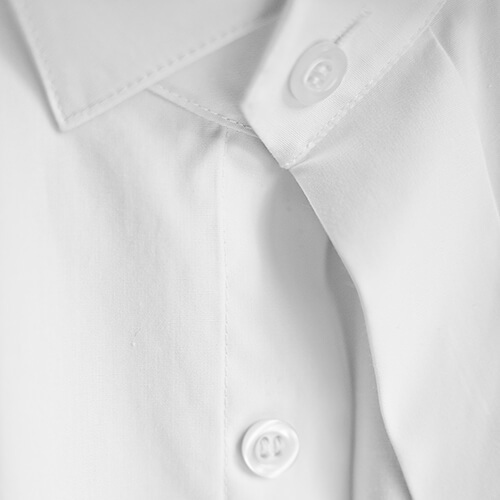 Loose buttons are a common problem, as daily wear can lead to threads fraying and loosening. To avoid this, dab a small amount of nail polish over shirt buttons to keep the thread in place. It will keep you from digging out the sewing kit week in, week out! 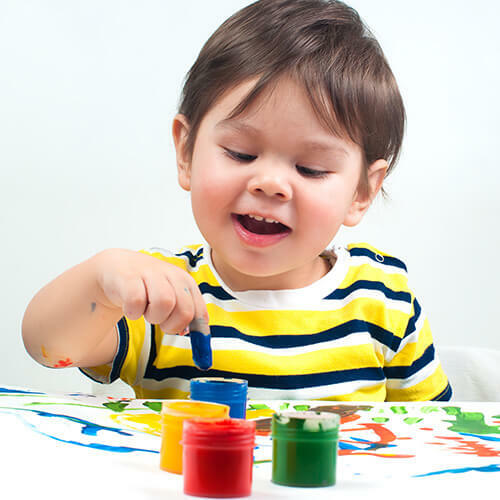 Your budding artist will most likely come home with a newly decorated school uniform! If the paint is still wet, blot it with paper towels and remove as much as possible. If it’s dried throughout the day, try applying an alcohol based cleaner such as nail varnish or hairspray and rinse well before washing normally. From clothes, shoes, carpets and even hair, glue can get over everything! The best thing to do is to get a blunt knife and paper towel and gently scrape off the glue before washing them as normal. 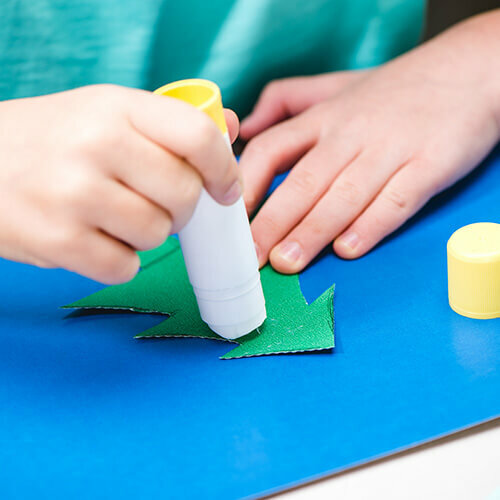 School children are most likely to use adhesive glue, which is safe to put in the washing machine. Chewing gun stains is what all parents dread! It can get onto everything and once stuck can be extremely difficult to remove. First, put the item in the freezer and leave it until the gum is brittle enough to be scrapped off with a blunt knife. If this isn’t possible, place an ice pack (or frozen peas) on the stain until it hardens, then pick off as much as possible. Wash in the machine at 40°. So there you have it, some easy tips to keep your school children fresh and stain free. 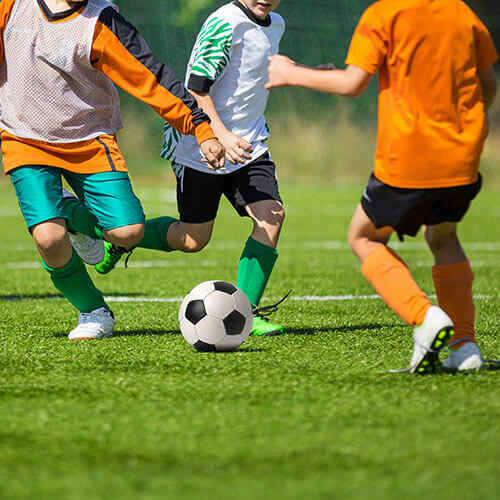 Now all you have to focus on is getting them out of bed in the morning! For more handy washing tips, check out these 7 washing machine settings your missing out on.